Earlier this month Prime Minister Andrew Holness was asked to make a special presentation to global leaders at the G7 Outreach Session. He subsequently became the first Jamaican Prime Minister to speak at the Summit with the leaders of the seven most developed countries in the world. Prime Minister Andrew Holness has been specially invited to attend the G20 Summit in Buenos Aires Argentina and a Special Oceans Summit in Oslo Norway following his successful historic presentation at the outreach session of the just concluded G7 Summit in Charlevoix Canada. 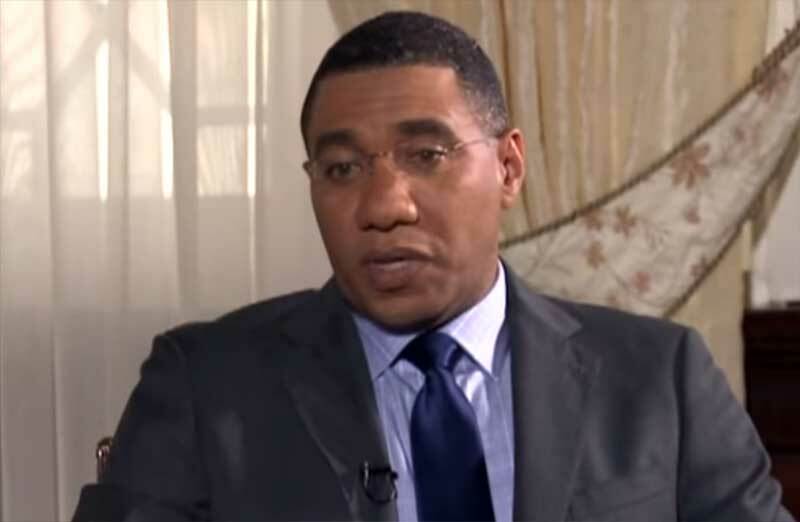 The release also says the Prime Minister Holness was specially invited by the Argentine President, The Most Excellent Mauricio Macri and Her Excellency Erna Solberg, Prime Minister of Norway.